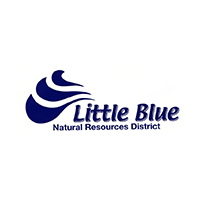 The Little Blue Natural Resources District will accept bids for the cash purchases of a 2006 Ford F-150 ½ ton 4 door pickup, 4-wheel drive with automatic transmission. The vehicle currently has 146,040.2 miles on the odometer. VIN #1FTRF14V46NB10529. 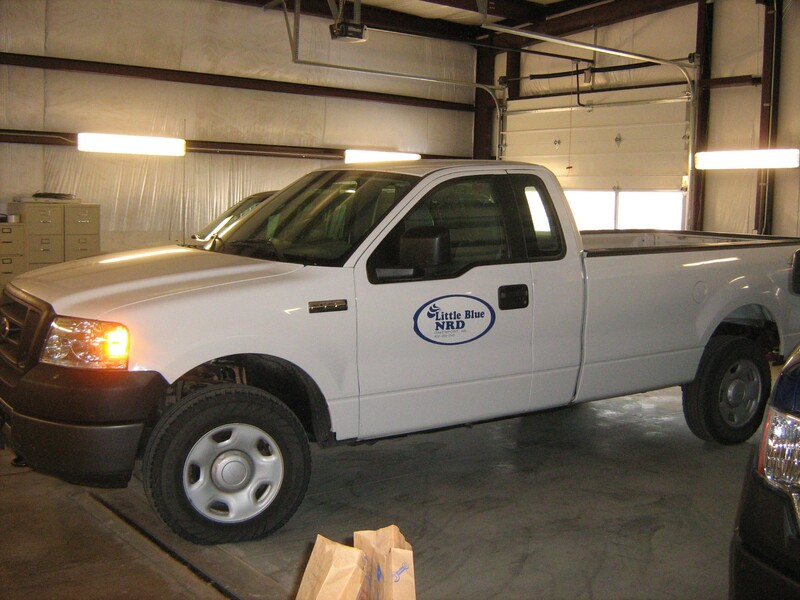 It can be viewed at the District’s headquarters at 100 East 6th Street, Davenport, Nebraska. Sealed submission deadline: 1 pm – Thursday, February 7th, 2019.